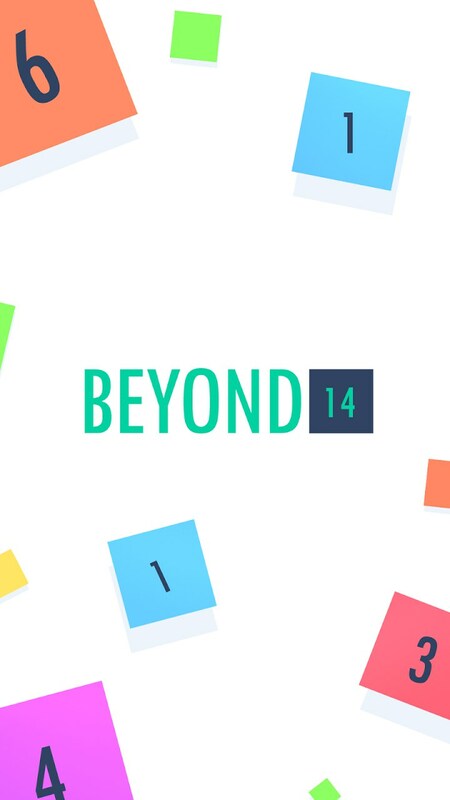 Beyond 14 – Games for Android 2018 – Free download. 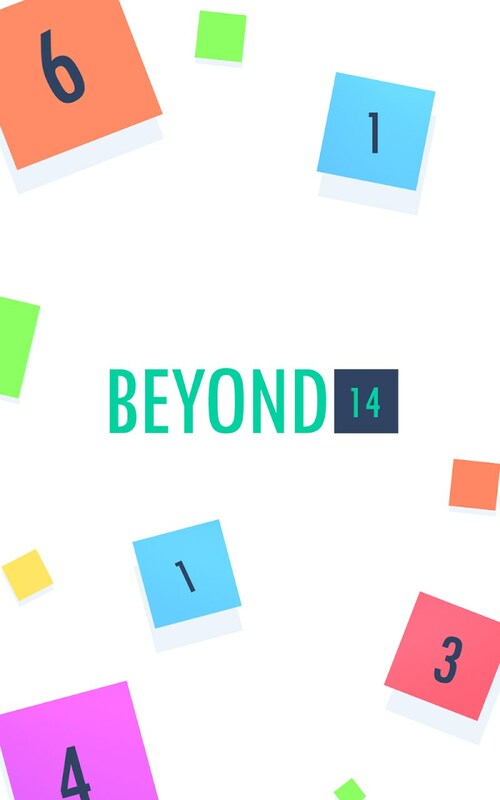 Beyond 14 – See if you can match beyond 14. 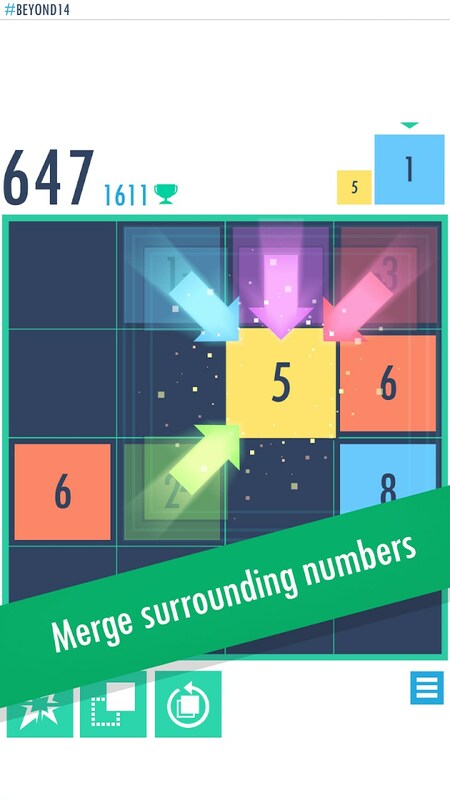 I’ve played more than my fair share of numbers games and there is a really fine line between a good game that involves numbers and a really boring one. 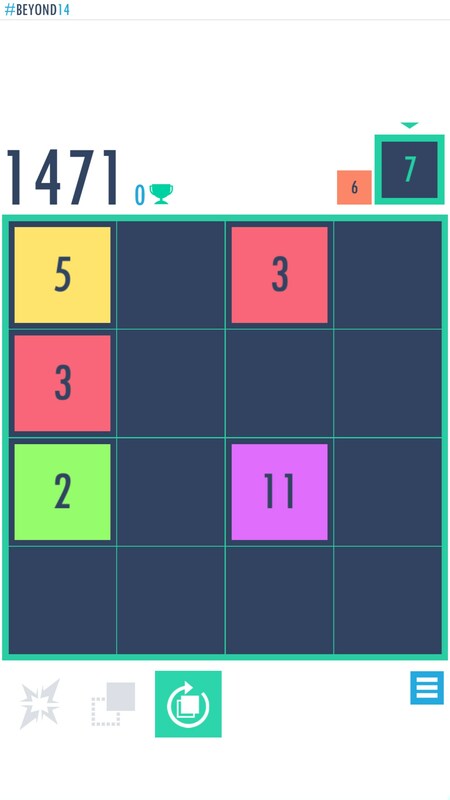 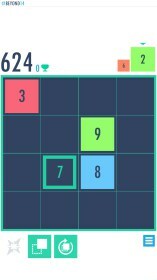 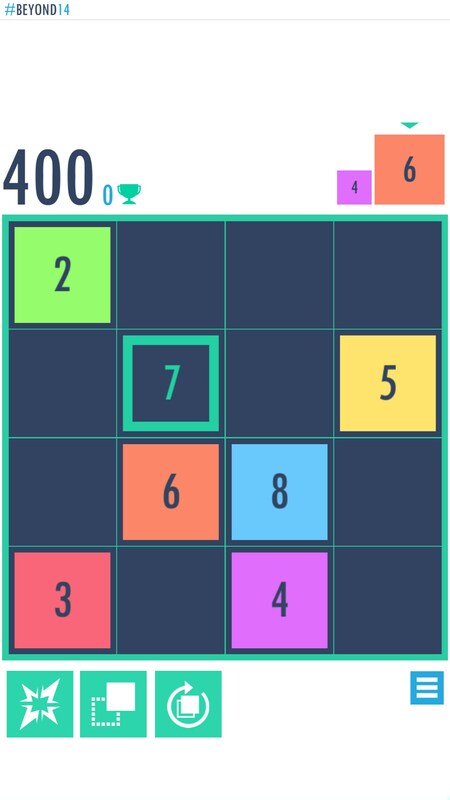 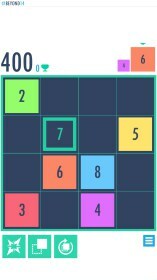 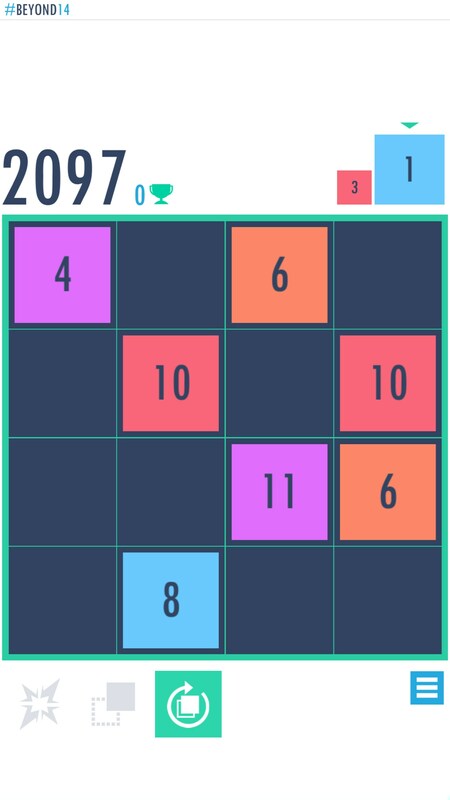 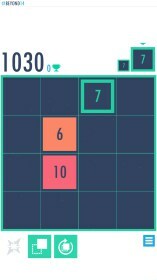 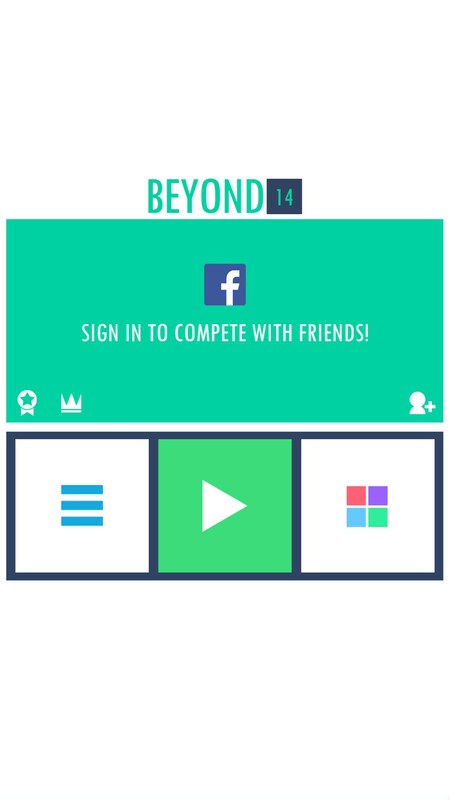 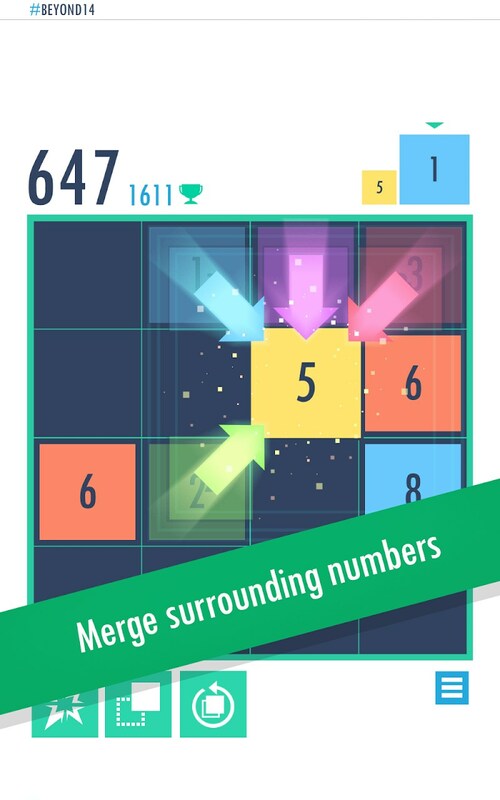 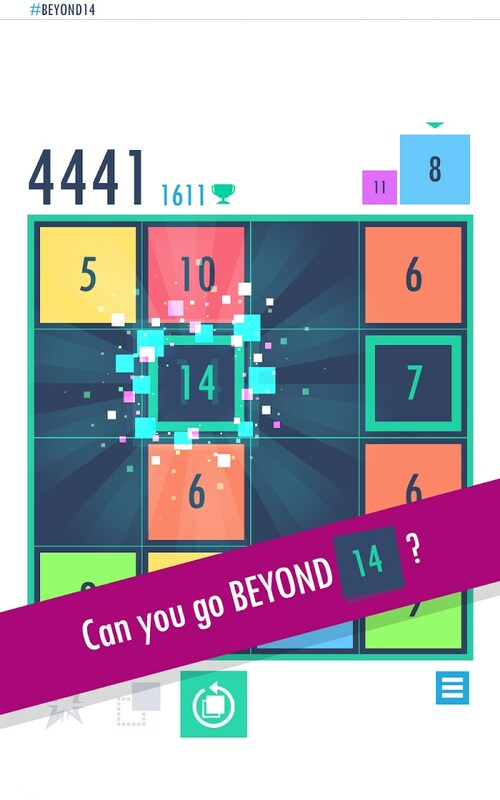 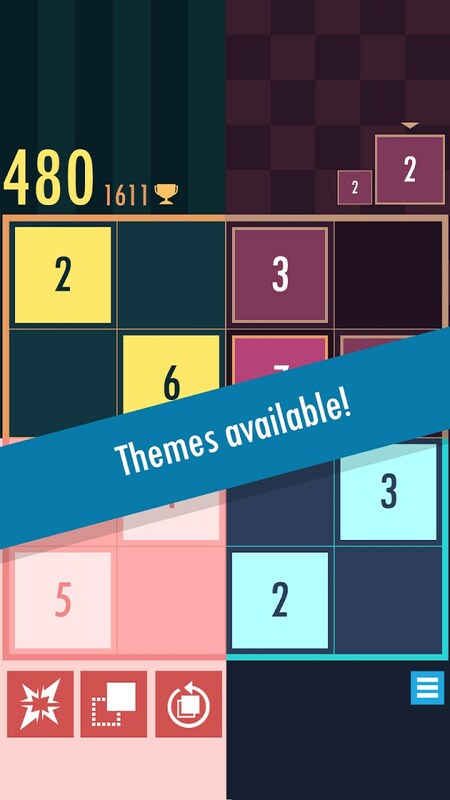 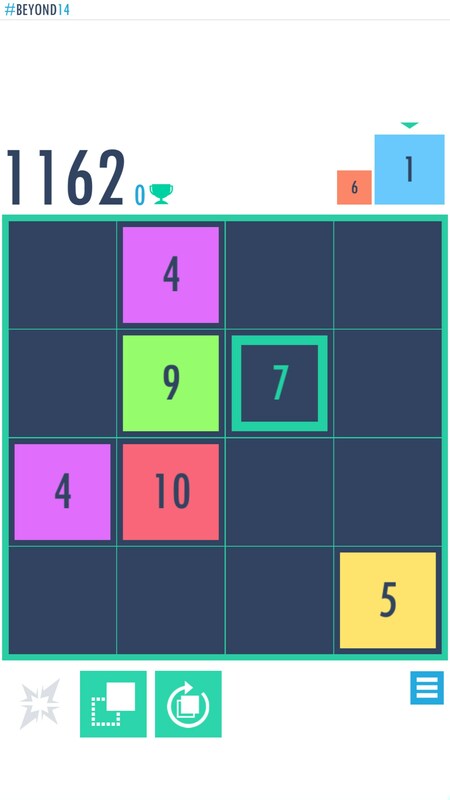 Beyond 14 for Android is a numbers matching game where you’re trying to match as many tiles as you can, but your first goal is to try and surpass 14 matches. 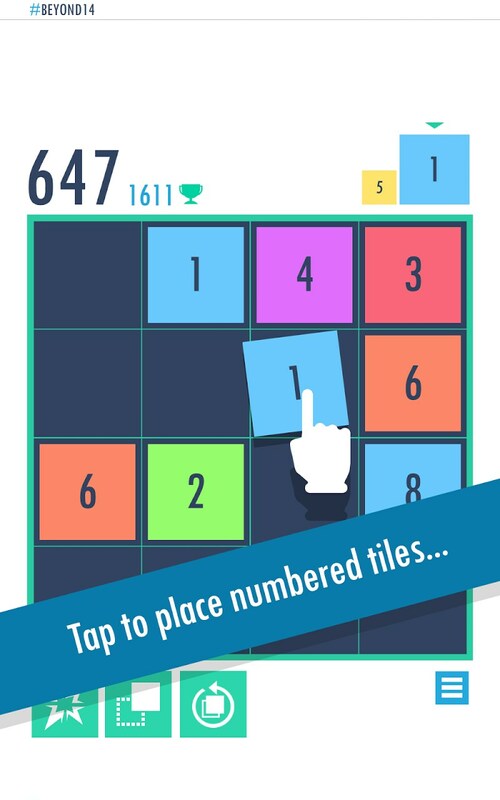 My biggest problem with this game is that I’ve played it literally a million times. I don’t mean this exact game, I mean the hundreds of other games that are pretty much identical but have a slightly different aesthetic. 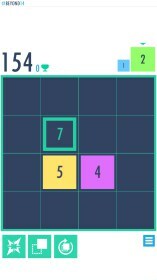 This is one of the few types of games where changing the skin really doesn’t do much to add to the player’s experience, so if you only change the look of the game without adding anything new to the game then you’re not creating a unique experience or providing your game with any kind of personality or identity. 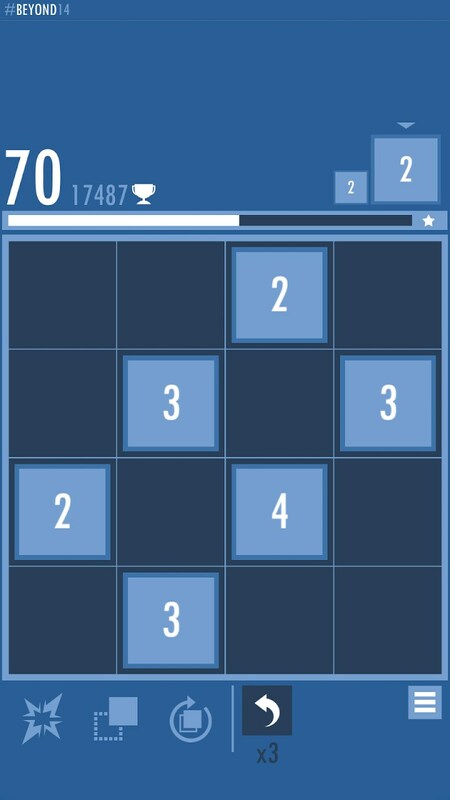 On its own, however, this game is totally serviceable. 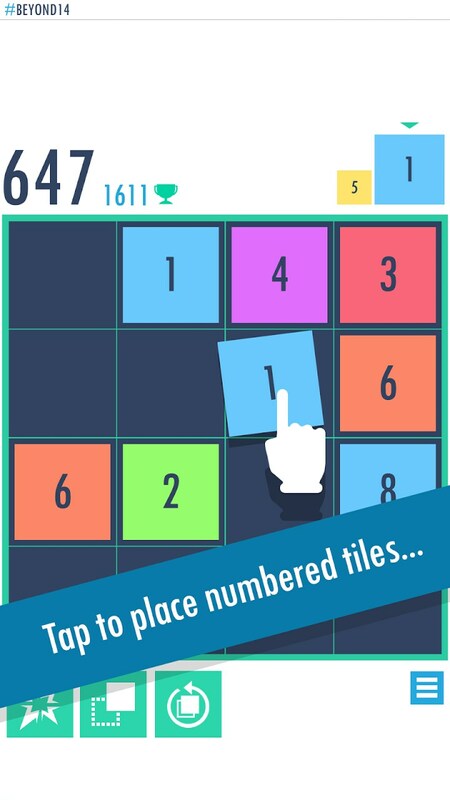 If you’ve never played a numbers matching game then chances are you’re not gonna have the same experience as I did. All of the mechanics work really well here and that’s great. 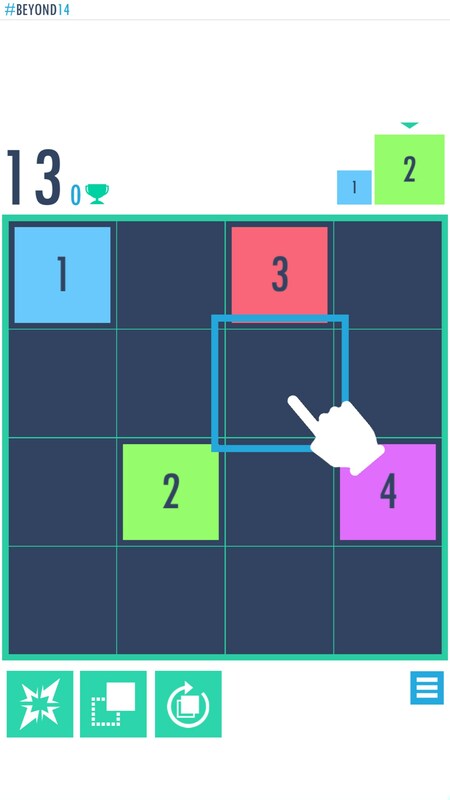 The tutorial tells you exactly what you need to know and then lets go of your hand so you can just jump right in. 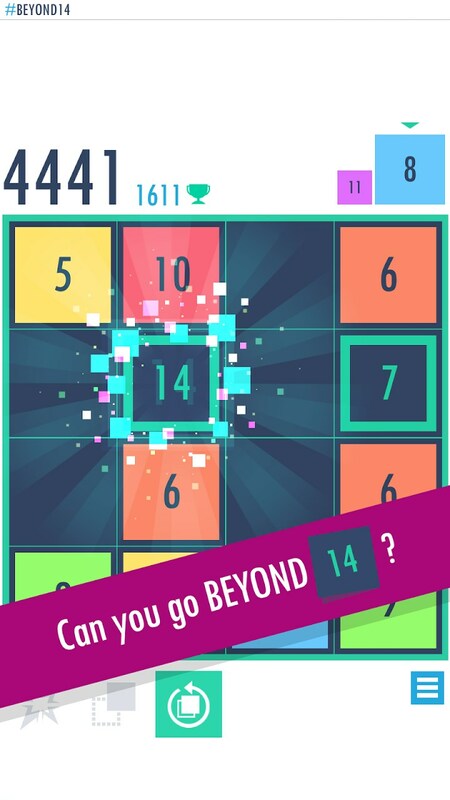 If this is your first go around with a numbers matching game then Beyond 14 is honestly a really decent adventure into the unknown. 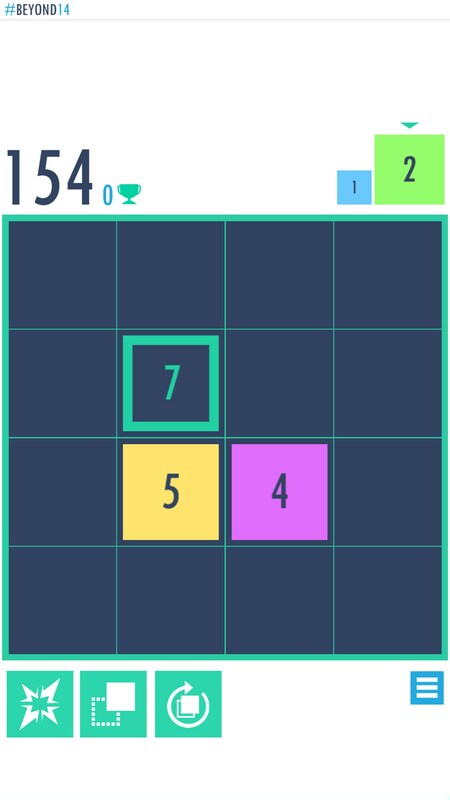 But if you’ve played a ton of similar games previously then I don’t think this does enough for the genre to warrant giving it a look.